The HP X7000 Wi-Fi Touch Mouse connects to Windows notebooks over Wi-Fi, so users can leave dongles and adapters at home without giving up a good mousing experience. 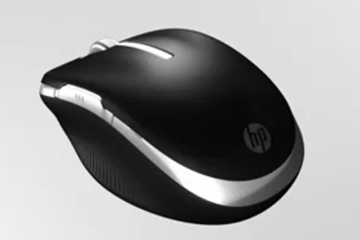 Until HP introduced the Wi-Fi Mouse users had two options for wireless mice – connect via USB dongle or Bluetooth. I prefer Bluetooth, but using both a Wi-Fi and Bluetooth radios diminish battery life. USB dongles take up ports and drain battery life as well. I haven’t found a Windows notebook with a touchpad I want to use full-time because they all stink, so I always carry an extra mouse. For the past few weeks that mouse has been the HP X7000 Wi-Fi Touch Mouse. 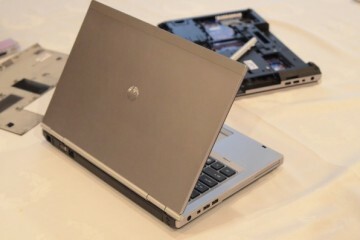 Because HP uses your computer’s Wi-Fi radio to connect, you have to install their proprietary software. That means two things. First, you can’t just connect this mouse to any computer. Second, you can’t connect it to any Mac. I installed the software and the mouse connected without a hitch using the configuration steps. It also reconnects quickly after you shot down or put your computer to sleep. Reconnecting is faster than my Bluetooth mice connect to the Samsung notebook used for testing. I didn’t notice any interference between the mouse and my network connection. It just works like you’d expect your mouse to work. You will notice a new Wi-Fi connection listed in Windows. In fact I could see the Wi-Fi as a network on my iPad and MacBook too, but it won’t let anything other than the mouse connect to the network. The concept of the X7000 screams for mobility. You don’t need a USB dongle and you can turn off your Bluetooth, both of which preserve battery life. Unfortunately, the mouse is huge. I have big hands, so I like the size. But it takes up a lot of room in your computer bag. 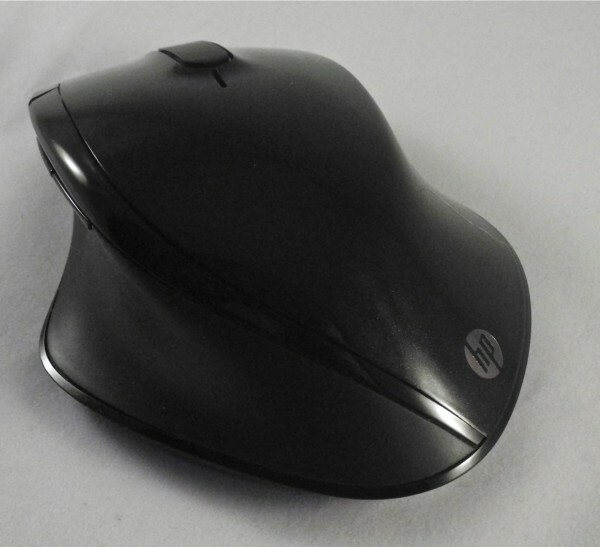 HP offers the HP WiFi Mobile Mouse for about $20 less. The X7000 works better as a desktop mouse for people with big hands. If you use a spacious computer bag, you may have room for the X7000. If you don’t, or if you have small hands the Mobile Mouse is a better fit. The mouse has four buttons – the typical right and left click buttons and a thumb button. There’s also a smaller button on the top left corner next to the primary button. 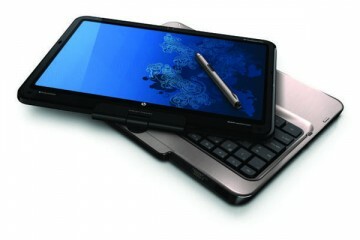 You can customize the buttons to perform many functions using the included driver software. The “touch” part of the Wi-Fi Touch Mouse comes from a strip between the two main buttons replacing the typical scroll wheel. It performs the same function without the moving parts. You can slide your finger up or down to scroll or zoom. You can even tap on the strip to use it as another button. The touch strip works fine, but I prefer a wheel. It will likely last longer than a wheel with moving parts, but I haven’t had trouble with the scroll wheels breaking on any of my mice. Give me a wheel, like the smaller version has, and I’d be happier. The shape of the mouse fits right handers only. I’m okay with that, but if you’re a lefty move along. Nothing to see here. 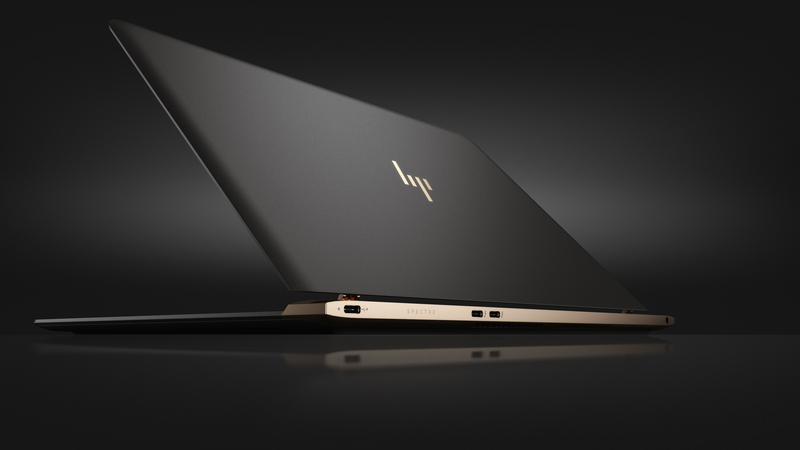 HP charges $59.99 for the X7000. That’s not too pricey for a large mouse with the unique features included in this mouse. The technology works so well, that I suspect this will catch on and become the primary method of connecting a wireless mouse. If it does, the price will drop. Since the mouse feels comfortable and connects so well, I recommend the HP X7000 Wi-Fi Touch Mouse without too many reservations. As I said above, I wish it had a wheel like the cheaper mobile version that fits better in a computer bag. I also hope Apple adds support to OS X because I’d love to use this mouse full-time when my MacBook Pro sits on my desk at home. The Wi-Fi connection may be a cool feature, but alone it won’t make me buy a mouse. 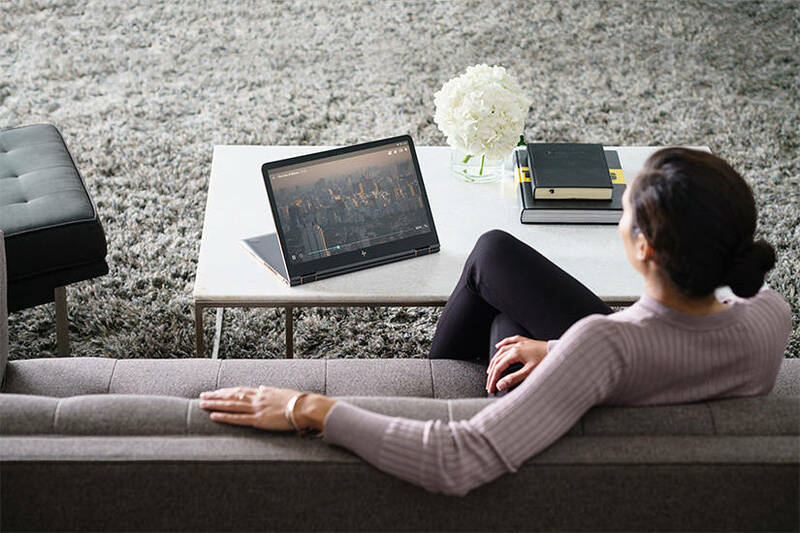 The HP X7000 Wi-Fi Touch Mouse works so well so you won’t have to compromise to get the cool new feature. You can get the X7000 Wi-Fi Touch Mouse from HP directly or at Amazon for only $37.95.